If you want to make progress on anything, you achieve it with selective, deliberate practice. A key to good deliberate practice is tracking your improvement, including the time spent on your activities, as well as other metrics you deem important. If you’re trying to become a faster reader, for instance, what better way is there to find out if you’re reading any faster or slower if you don’t track your time spent reading a certain number of pages? You could just use the stopwatch on your phone to track time spent on different tasks, but that doesn’t work as well as using a timer application that keeps track of different projects. The reason is that you would need to add a step, like manually entering that information into some kind of spreadsheet if you wanted to see what time you spent on which activities. This would be more time consuming, inefficient, and costly than using technology to generate reports for you. I’ve tried multiple time trackers in my search for some of the best options over the past several years. 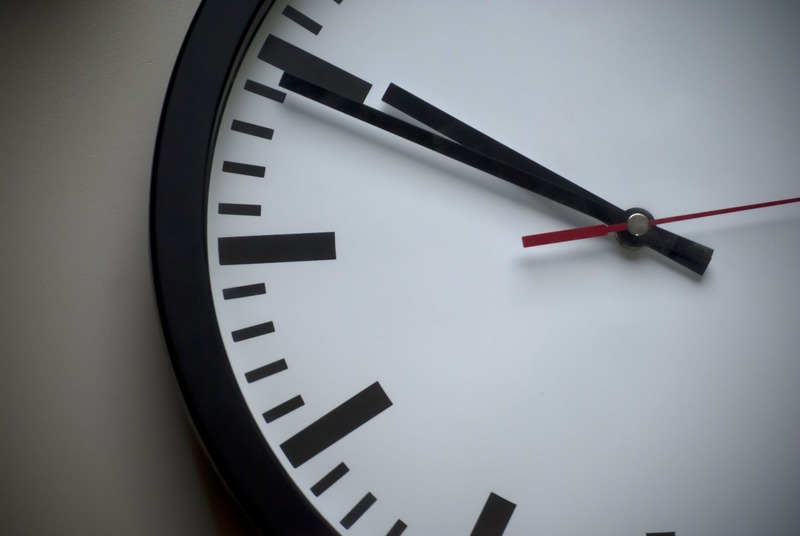 While opinions will always differ, and new applications come out all the time, I think the following options are some of the best and a great starting point for anyone looking to start time-tracking. 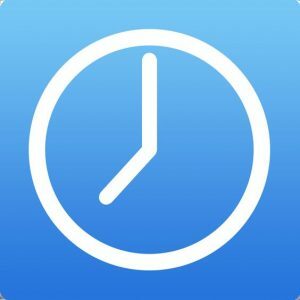 For those who already track their time pretty religiously, the following information should also be useful if you’re looking for a change or an upgrade as well. When looking for productivity apps, I prefer to stick with freemium (so why would my timer apps be any different). In addition, I prefer productivity applications that are accessible on both mobile as well as desktop and that sync between devices automatically. Further, I like to be reminded to track my time, as I think is useful for many people. People want tools that will make it easy to remember to start and stop when they actually start and stop whatever it is they’re doing. If an application will make something that makes my weekly review easier, that is always a plus as well. Note, this application is only for iOS. I know, I know, I’m totally alienating people who don’t use iOS here. If you don’t use iOS there are other great options out there. I really liked how easy this application makes it fill the gaps in your day that you would otherwise not track. You essentially make tasks that fit into various categories, and the tasks show up on your home screen. You can easily track your time and switch between tasks by tapping between them. Add our recent utilization of the Amazon servers and database platforms, and you benefit by gaining world-class security and daily backups. Once you have created a certain task, it’s tempting (and the main purpose) to use tasks you’ve already created, instead of making a new task that is slightly different but in the related project. This means I was less tempted to make new tasks with different notes. I personally like to make my “tasks” that I track essentially record my billing notes for particular projects, so that I can know what I did and when. With this, I’m tempted to hit “research” over and over rather than specify what I’m actually researching, which I would do using Toggl or Clockify. 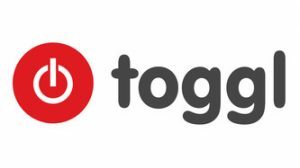 I have been using Toggl for several years and I do not plan on switching any time soon. My favorite thing about Toggl is the desktop application with an autotracker which asks if you would like to track items based on recognition of keywords on the screen you associate with different projects. It also sends a weekly email and has graphs/visualization to see where your time went. Oh, and all of the best features are free for individuals. Weekly email sent on Monday that details where all of your time went. Makes performing a weekly review easier. No tasks that you can automatically select like Hours. For me this is more of a pro, but for many it’s a con. See full feature list provided by Toggl here. Integrations: SO MANY. To name a few: Trello, Asana, Evernote, Gitlab, Google Drive, Google Calendar, Zapier, Quickbooks, Teamweek, Wunderlist, etc., etc. Mobile application now syncs with native calendars on your phone. Todo.vu is probably the most feature-packed option here in terms of being more than just a time-tracker with visualization and reporting functions. It’s simultaneously a CRM manager, task management platform, time tracking and billing application all in one. These features also make it best for teams, freelancers, and businesses that need enhanced billing and other options. Unfortunately, to get these features, you do have to open your wallet. “Snooze” tasks you don’t want to deal with now. Tasks can be “snoozed“ for an indefinite time or scheduled to wake up when another task is completed. Easy to push tasks. Billing is a premium feature, but highly customizable. You can set different billing and tax rates for projects/staff, and it generates sales as well as invoice reports. Each workspace has its own email, so if you work on a team, you can all email tasks to the same workspace. Repeating tasks — what I appreciate is you can set an interval before a task recurrs where todo.vu will remind you of the upcoming recurring task. You can make tasks recur on any number of days, any sequence of weekdays, weeks, months or years and also “Nth weekday of the month” sequences. The interface is busy with many different icons and functions. Those who like more simplicity may find this to be a negative. The only true entry on this list that is completely free, and with many useful features to boot. The main problems currently are that Clockify is web-app only, and the mobile application was difficult to use. The normal web-app works well, with minimal glitches. 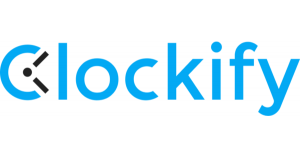 I’m excited for all of the features clockify promises, as well as the potential for many new integrations. Android users will one day have access to a Clockify mobile application as well. Integrations: Few at the moment, but Clockify will be releasing APIs soon to give developers the ability to create integrations. We are particularly delighted to be recognised in their top 20 finance controlling accounting software for small business as well as with the great user experience we have achieved with Fiskl. We are continuously striving to solve our customer’s pain points and working to make managing a small business easier.